Propper 8" x 7" Stretch Dump Pocket with MOLLE. Topnotch quality! 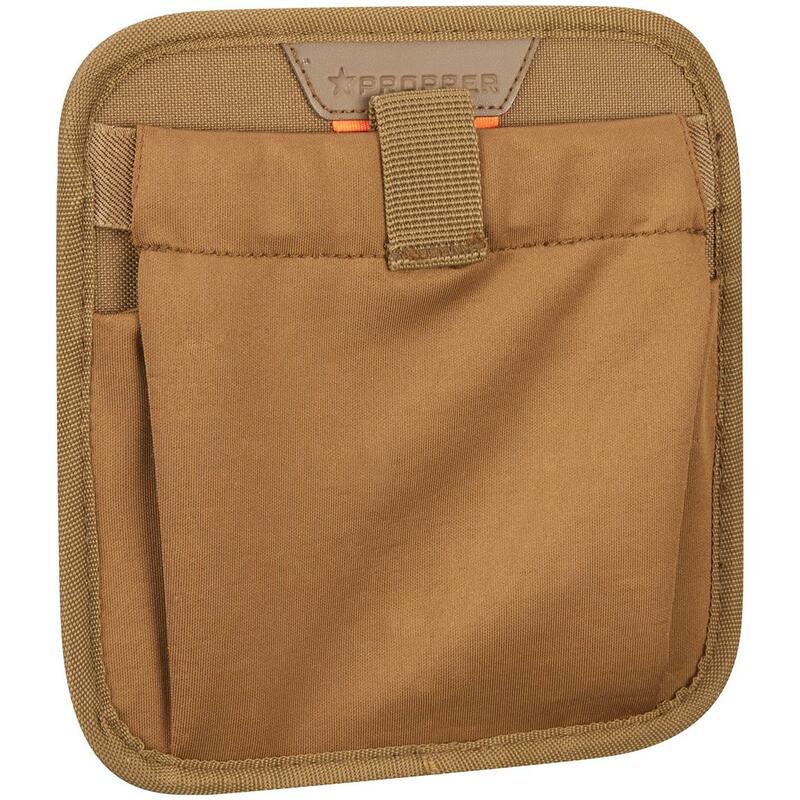 Attach this Propper 8" x 7" Stretch Dump Pocket to your MOLLE-compatible backpack to give yourself a little extra space for storage. Constructed from stretch material that allows it to lay flat when empty. Great for holding your gloves, SD card reader, mags... you name it! 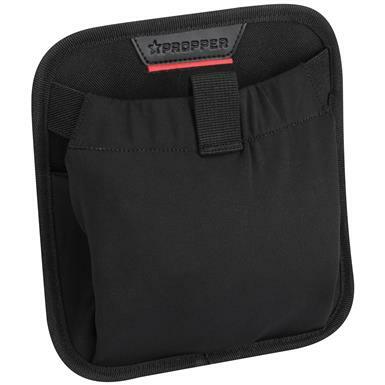 Propper 8 x 7 Stretch Dump Pocket with MOLLE is rated 3.0 out of 5 by 1.